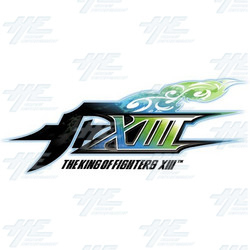 We are now shipping King Of Fighters XIII, the newest instalment of the popular 3 on 3 fighting game series. The game runs on the Taito Type X-2 hardware and will act as the conclusion of Ash Crimson's story arc, which began in King Of Fighters 2003. Please contact our sales team for more information or to place an order.